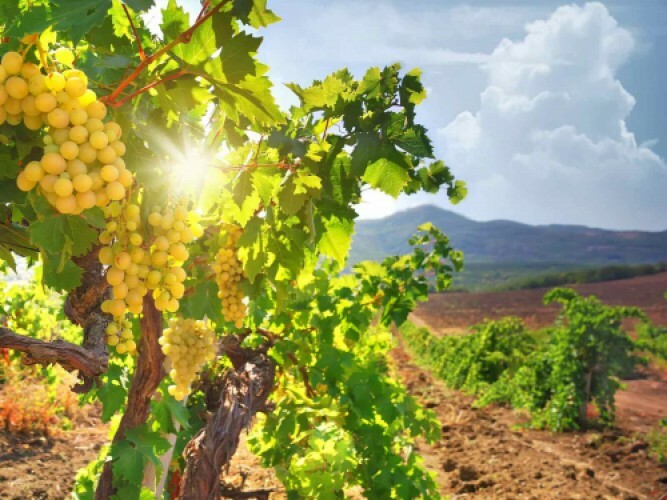 There is evidence that Cyprus has been producing wine for over 6000 years. The oldest wine, which was proclaimed by Richard the Lionheart, as the wine of kings, is a sweet fortified wine called Commandaria. 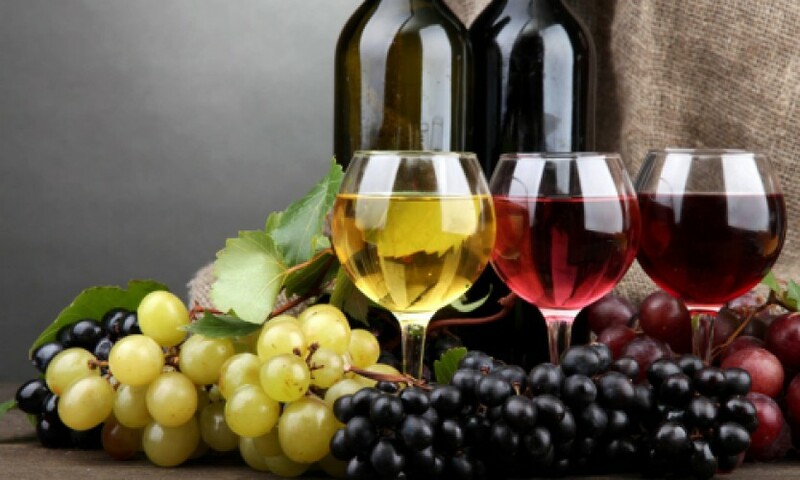 This wine which is considered to be the oldest named wine worldwide, won the ‘Battle of the Wines’, which is the first recorded wine tasting competition which took place in 1878. Commandaria is still produced to this day, using the same ancient grape varieties.